Meet Serina 2 in 1. A soother designed and engineered to swing any way you want. 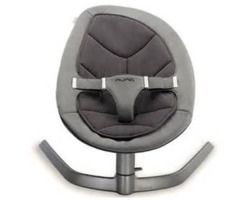 The lift off seat doubles as a portable rocker for convenient use in any space. 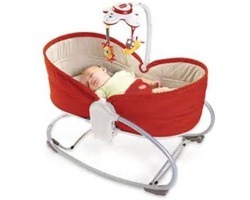 - Suitable from birth to a whopping 60kg! - Evolves from baby size to big kid size! 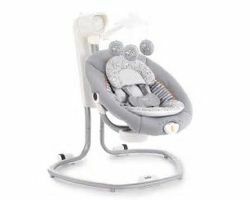 TINY LOVE ROCKER NAPPER - The Tiny Love 3-in-1 Rocker Napper is multi-functional and offers gentle rocking movements, comfy napping position and upright seating position ideal for feeding the baby. 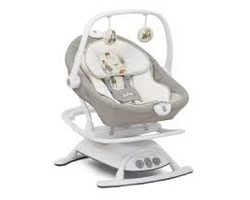 This versatile rocker entertains your baby with music, light and two adorable toys but also includes soothing vibration motions.